Want to know how to improve page rankings and site structure on Google search engine, or any of the other popular search engines? There are certain search engine optimization techniques you can use to yield immediate results. You might have come across umpteen articles that cover basic on-page SEO milestones – including buying a domain name that includes your keywords and including keywords in your TITLE, META description, and image tags – among others. 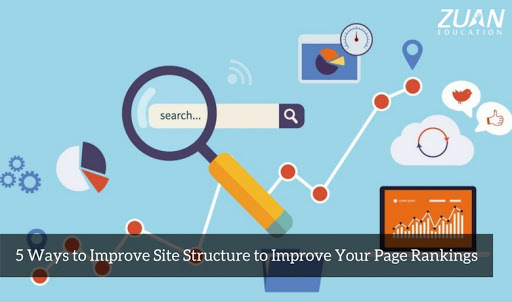 Now we are going to turn our attention to ways to optimize your site structure, or the way your web page is physically built. Here, then, are five things you can do right away to make your site structure more appealing to Google, Bing and other popular search engines so it will be ranked at or near the top of the Search Engine Result Pages (SERPs) for your keywords. It used to be that all websites on the Internet started with the same prefix, www. 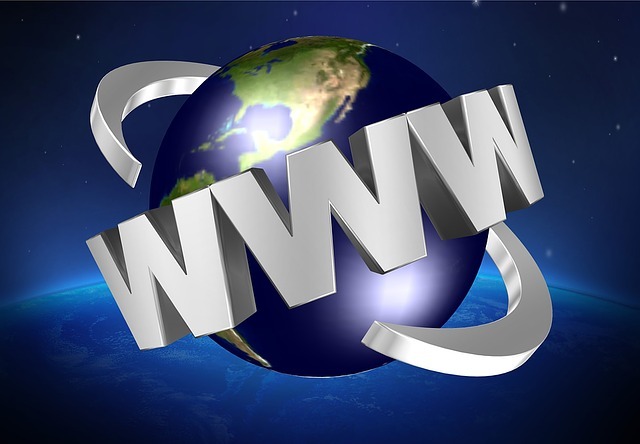 , which is an abbreviation for “World Wide Web”. But today, search engines consider websites that start with www. and those that don’t as entirely different domains. For example, https://www.DonsUsedCars and https://DonsUsedCars would be indexed and ranked separately by Google and other search engines even if they point to the same page. To get around this, choose a canonical format – in other words, the one you prefer to use all the time – and point the other page at it. This requires the use of a server-side 301 redirect, which is a bit of code that automatically points all of your other domains to your preferred domain. This may seem a little technical, and it is. So if you want to make sure you get it right – especially if you aren’t used to working with code – follow the steps outlined in this helpful article. Helpful Hints: Usually, websites starting with the prefix www. will rank higher than “non-www” websites. If you aren’t sure or you want to check, you can use a backlink analysis tool to measure the popularity of different addresses. Then all you need to do is make the one with the most backlinks as your canonical format. It’s also important whenever you make any type of changes to URLs that you test them to make sure they are pointing to the right place. Test them on both a laptop or computer and a mobile device. And avoid having links or sitemap listings pointing to a site that redirects to another site. Instead, make sure they point directly to your canonical site. DUPLICATE red rubber stamp over a white background. The Internet is filled with web pages that include content that has simply been copied and pasted from somewhere else. So search engines will automatically index only one page that they consider to be the original and then ignore all the others. The content management system (CMS) you use may automatically duplicate content for archived web pages. That’s why you don’t want to include content you copied from another web page on your web page. If you are discussing similar topics, rewrite the content to make it unique. If you are creating a page that will be used in multiple countries, use different suffixes for each country. For example, https://www.BobsBuilders.com would be for the USA but https://www.BobsBuilders.ca would be for Canadian users. Make sure your internal linking is consistent. Pay attention to how your CMS displays your website’s content. In some cases, blogs, forums, and related systems will display the exact same content in many different formats. For example, a single blog entry could show up as a landing page, in an archive, or on a page with other blogs that have the same label or tag attached to it. Don’t use the same content on different pages within your website. If necessary, expand each page or consolidate multiple pages onto the same page. If you discover that somebody else is using your content on their web page, you can file a Digital Millennium Copyright Act complaint with Google, Yahoo or Bing to request that it be removed from the other site. Lots of times, the same content is displayed on multiple pages, especially on commercial websites – for example, product descriptions. Specify the preferred page you want search engines to index by using a rel=canonical link element. The https://blogpost.example.com/canonical_url will then automatically be the preferred URL that Google and other search engines will use to index this content. As a result, SERPs will be most likely to display that URL structure. Helpful Hint: Don’t display more than one rel=canonical link for any single page, otherwise all search engines will ignore all of our rel=canonicals for that page. 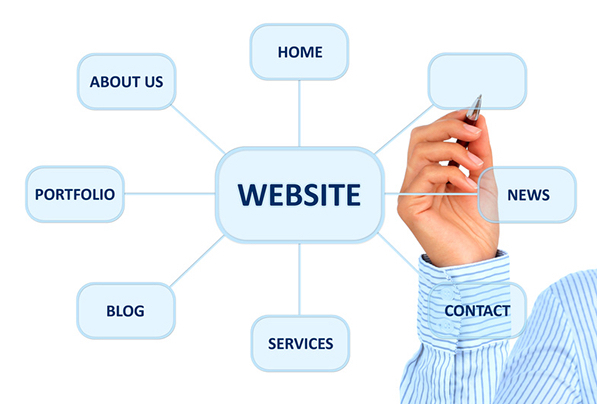 Visitors to your website will navigate around your pages through the use of internal links. To streamline, this, remove links to less important pages and concentrate on aiming links at the pages you want to optimize most. This causes more visitors to be directed toward the pages you want to promote the most, increasing their ranking value to search engines. Keep in mind that links that come from your website’s navigation menu or from something like a footer that appears on every page within your site (known as sitewide links) aren’t as valuable as the links placed within the content of your pages –especially those that are surrounded by the best keywords. In fact, if you have sitewide links that point to other websites, Google and other search engine may actually penalize your site, ranking. 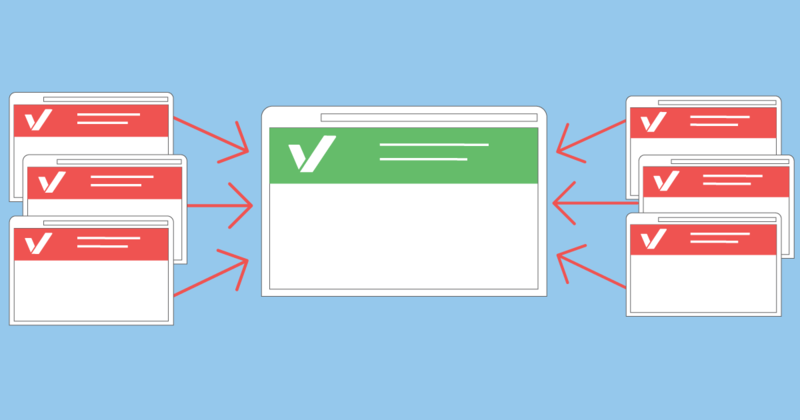 If you want to make sure your sitewide links are pointing where they are supposed to, here’s a helpful article to make sure they are set up properly. If you ever change your URL’s structure or have removed a page and want to point users to another page that is a good alternative, you need to use a server-side 301 Moved Permanently redirect that is already SEO friendly. Moved your entire website to a new domain. A 301 Moved Permanently redirect is exactly what it sounds like: It means that a requested web page has been permanently moved to a new URL and that anybody searching for the old one will be directed to the new one. So how do you use a 301 redirect? You have to access your server’s .htaccess file if you are working with a website hosted on servers running Apache. If you aren’t sure how to do this, contact your web host. Or you can check out this Apache .htaccess tutorial, as well as the Apache URL Guide to Rewriting. If you are using a website hosted on a server using different software, you will need to deal with your hosting service directly. Helpful Hint: In addition to modifying your internal links, each of the pages on your website also should have at least a few links that point to external pages. Google, Bing and other search engines give more value to web pages that are linked to sites they consider to be authoritative. These include such places as About.com, Ask.com, Wikipedia and sites run by the government and academic entities. Some web page creators think there’s no such thing as too many external links. But actually, Google may penalize your website if you have more than 100 outgoing links per page. That’s because this tends to slow down its search engine’s ability to crawl through your page. Plus, it will make the page load slower on the user’s device, which is more likely to cause them to click off out of frustration before all the content can be loaded. Make sure you have less than 100 external links (that’s a lot anyway) and make sure they only point to authoritative pages that are relative to your content and provide high-value information for your visitors. Also, always make sure they open in a new box, rather than navigating visitors away from your page.